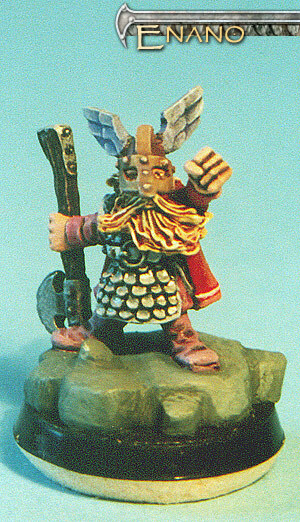 Dwarfs are proud and very short-tempered. They are a very materialistic people: they are excellent artisans and sturdy workers. 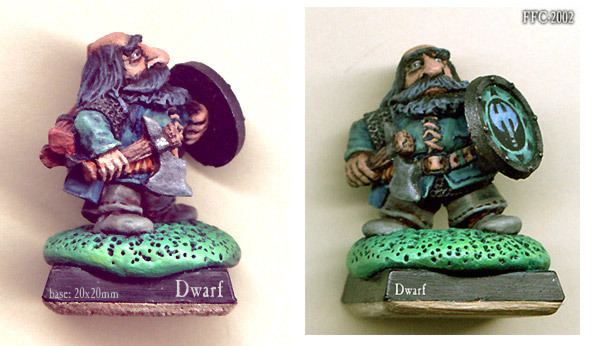 They have little magical aptitude, and Dwarven wizards are rare.